Note: This is the first in a series of posts covering the definition, development and properties of flow efficiency coatings. Click the button at the bottom of this post to download the full PDF. 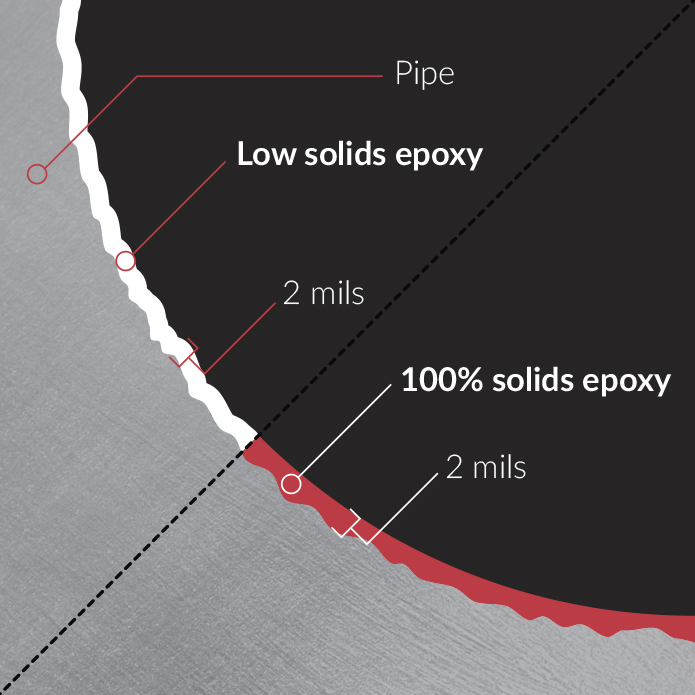 Flow efficiency coatings are meant to reduce operational costs associated with pumping petroleum products through a pipeline by enhancing the smoothness of the pipe’s interiors. These pipe linings improve hydraulic efficiency by smoothening the interior surface and preventing the buildup of corrosion and deposits. 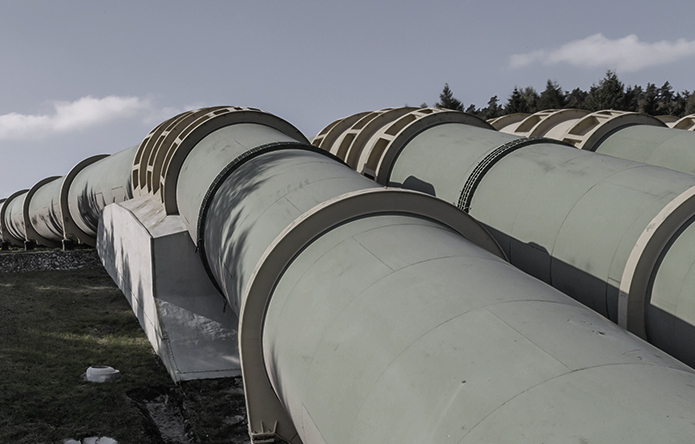 The elimination of even minor variations in surface height inside of a pipeline has been shown to drastically reduce the costs associated with pumping products through the line. The American Petroleum Institute (API), one of the agencies which publishes standards for flow efficiency coatings, cites the following four benefits of flow efficiency coatings; improved flow characteristics, corrosion protection during the period preceding construction, enhancement of visual inspection of the internal pipe surface and the improvement of pigging efficiency. The International Organization for Standardization (ISO) has also issued guidelines for friction reduction coatings. In 2001, these standards began to account for some developments not accounted for in the standards issued by the API. But neither of these most common industry standards for flow efficiency coatings makes any provision for the presence of corrosive gasses. In fact, ISO 15741 explicitly states that the standards do not account for the presence of corrosive gasses. 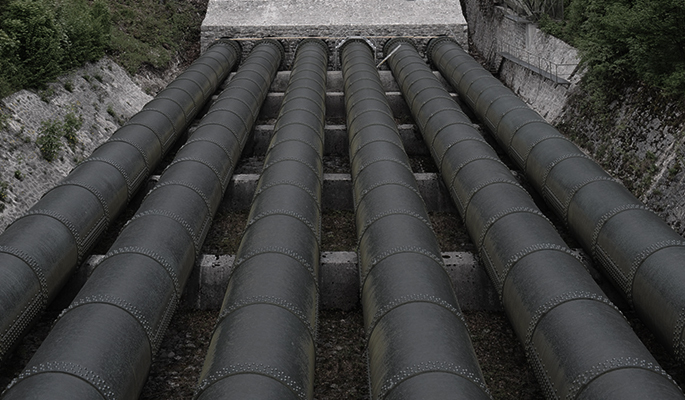 As more and more oil is procured from water-intensive methods such as hydraulic fracturing, pipeline owners will have to account for the presence of corrosive materials. This trend will have to be reflected in domestic or international standards regarding the use of flow efficiency coatings, and has potential to shift the most desirable formulations for flow efficiency coatings. In our next post on flow efficiency coatings, we’ll discuss some basic formulations, the reasons they haven’t been universally adopted and improvements on the horizon.